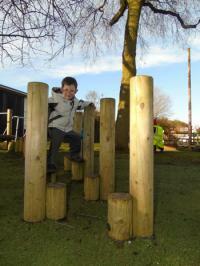 A warm welcome to Abbots Farm Infant and Preschool! We pride ourselves on being a welcoming, caring and inclusive school, who aim to ensure your child has the best possible happy and confident start to their school life. We are committed to providing a safe, stimulating and motivating learning environment where every day is a learning adventure. This website aims to give you an overview of the school, as well as providing regular updated information for both parents and pupils. We hope that you enjoy your visit to our site, and that you find any information you are looking for. Please feel free to contact the school direct for additional information or to arrange a visit.